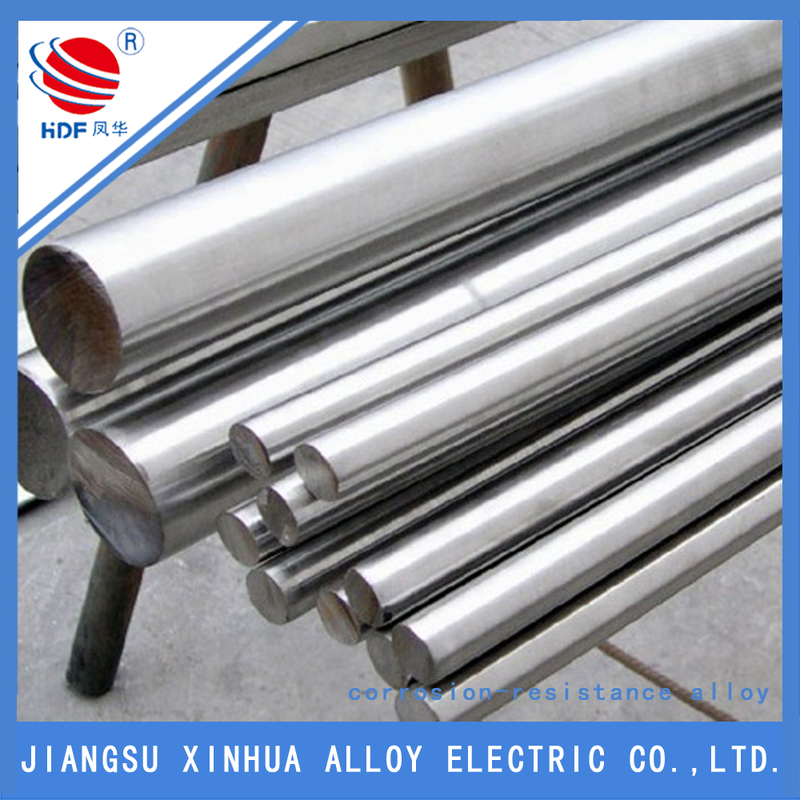 The Alloy 20 nickel alloy is a nickel-iron-chromium alloy with additions of copper and molybdenum. 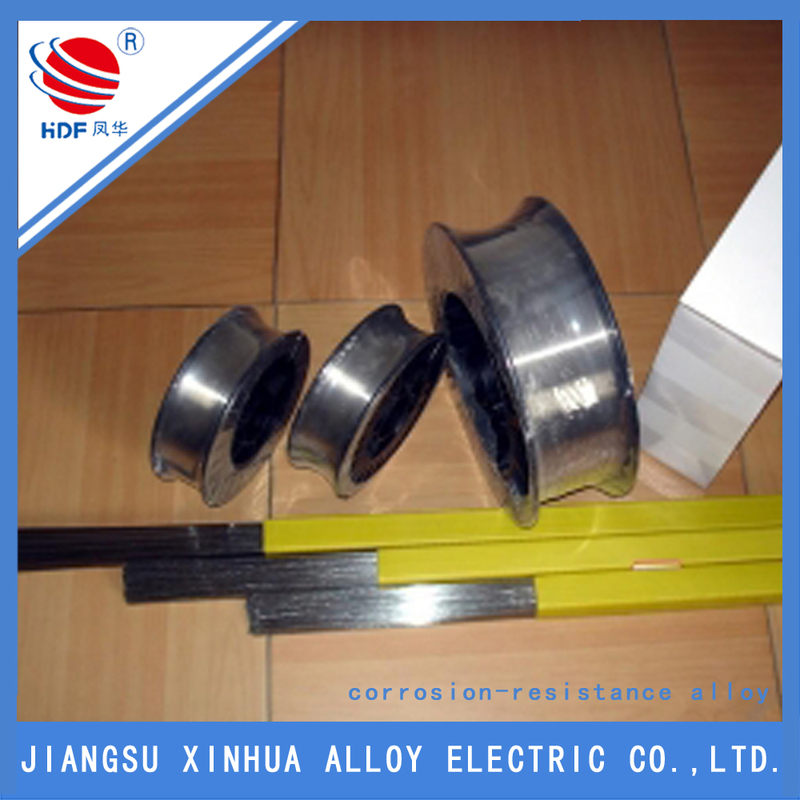 The combination of limited chemical compositions contributes to its outstanding resistance to various corrosions in oxidizing and reducing environments, to chloride-ion stress corrosion cracking and to localized attack. In many chemical processing media, alloy 20 also has remarkable corrosion resistance. 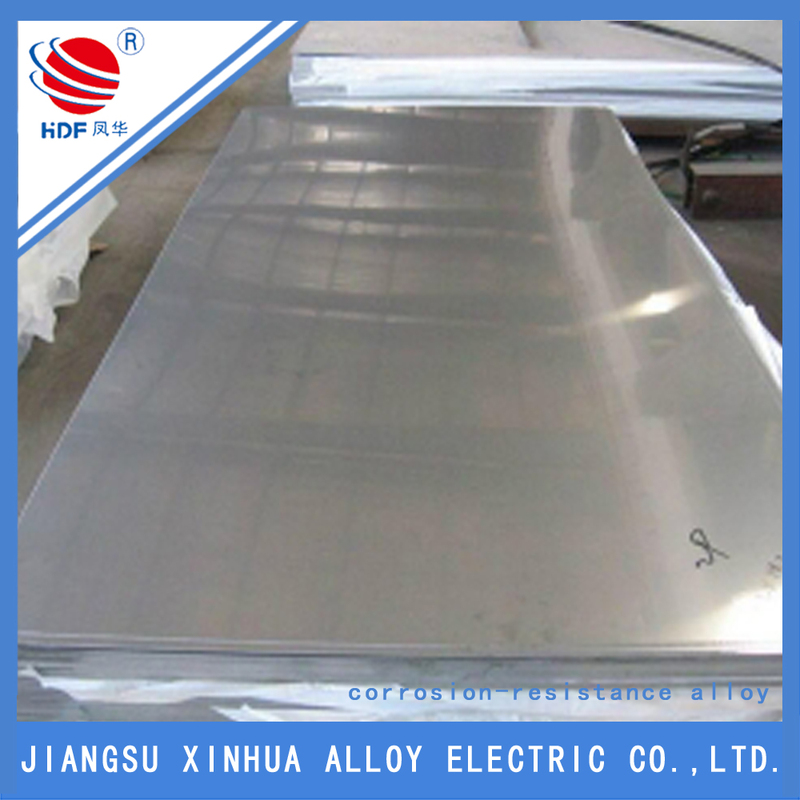 The resistance of the nickel steel alloy to various corrosions enables it to be perfect for hydrometallurgy and sulfuric acid industry. 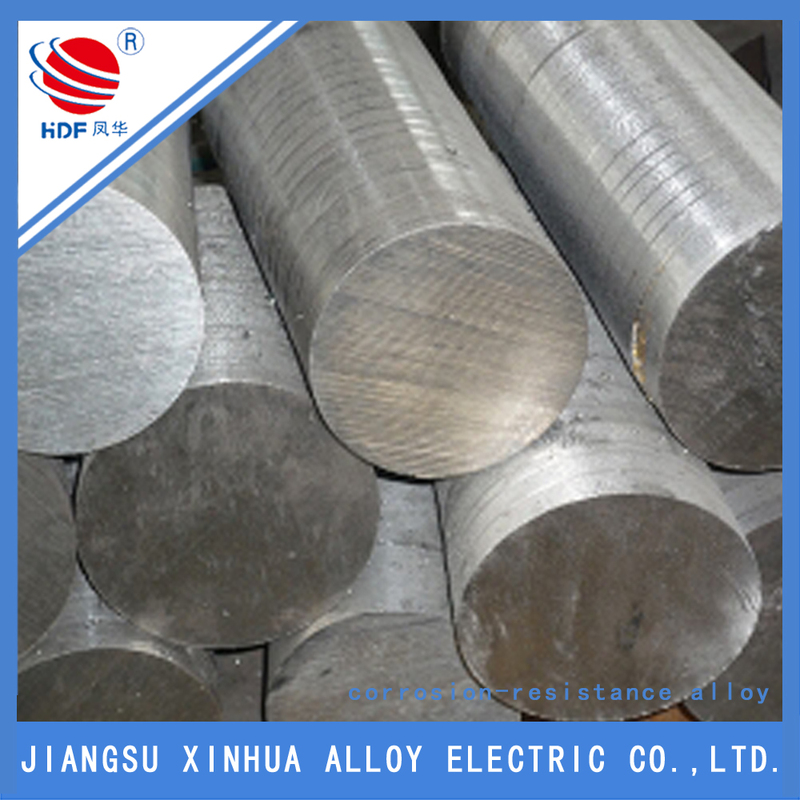 In material industry, additionally, this metal alloy can be used for rolled steel, forgings, strips, bolts, screw nuts, etc. Looking for ideal Alloy 20 Chemical Composition Manufacturer & supplier ? We have a wide selection at great prices to help you get creative. 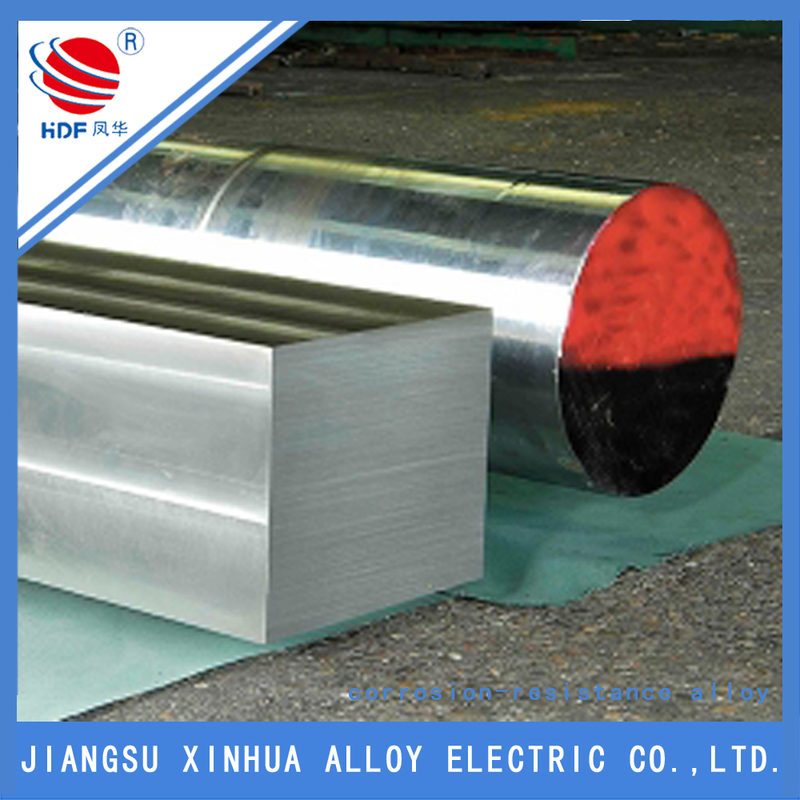 All the Alloy 20 Pipe are quality guaranteed. We are China Origin Factory of Good Quality Nickel Alloy. If you have any question, please feel free to contact us.